Mario first jumped onto our screens in 1981 in the hit arcade classic Donkey Kong. This platformer game was revolutionary at the time and is said to have popularised the genre. Evidence shows that the game could have been very different, as early drafts have shown it to be a little like Pac-Man with a maze style of game play. Interestingly, the concept and initial design was taken from Popeye. Nintendo failed to get the rights to be able to create Shigeru Miyamoto’s Popeye game, instead adapting the concept and character designs to the game we all know and love today! Though the game did go through some changes before release – especially Mario himself! The famous plumber was a carpenter in trade and was originally said to be called ‘Mr Video’ which then changed to ‘Jumpman’; and his girlfriend ‘Pauline’ simply being called ‘Lady’ in the Japanese release. Miyamoto’s characters are renowned worldwide today as the franchise has become one of the biggest in video game history as well as the face of Nintendo. Mario and his friends have featured across media and culture throughout the years – the Mario Bros even having many TV shows and films of their own! The Mario games have adapted with time, starting off with Donkey Kong and becoming the iconic game style that is loved today. In the past few years especially, Mario games have been seen to move with the times. Examples of these can be with Super Mario 3D World for the Wii U in which the title’s 3D quality adds further possibilities to the style of the game such as the ability to climb up walls after being turned into a cat. Other more recent additions to the franchise include Super Mario Maker for the Wii U and now even the 3DS, which looks back on classic Mario games in an innovative way. Mario Maker allows the player to create their own courses from the styles and items of influential games whilst also playing their friends and other creators’ original courses. All the while unlocking skins and objects to use later. 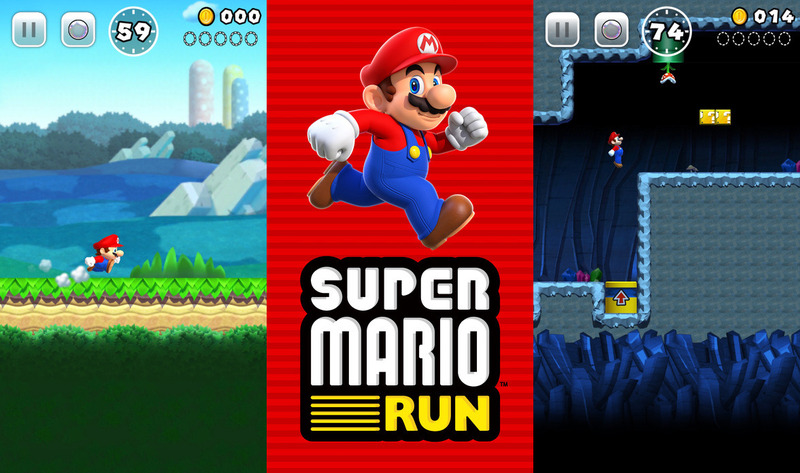 Today is the day that Mario takes one jump further into players hands – through the release of Super Mario Run for iOS (later to be released on Android). Now players’ can experience all the fun of a Mario game on their own phones. This step is new for the franchise as it finally doesn’t limit the amazing games to Nintendo console owners. Exciting as this is, reports are showing the game to be priced at a hefty $9.99 / £7.99, though given the expected quality the game should be worth the price tag! One criticism that has been given about the game is the fact that it is only playable online. Where this has worked for many hit games of 2016, such as Pokemon Go, it can be excused as it is a free download that is run by a server. With Super Mario Run and the hefty price tag on the game, many fans are enraged at this prospect. 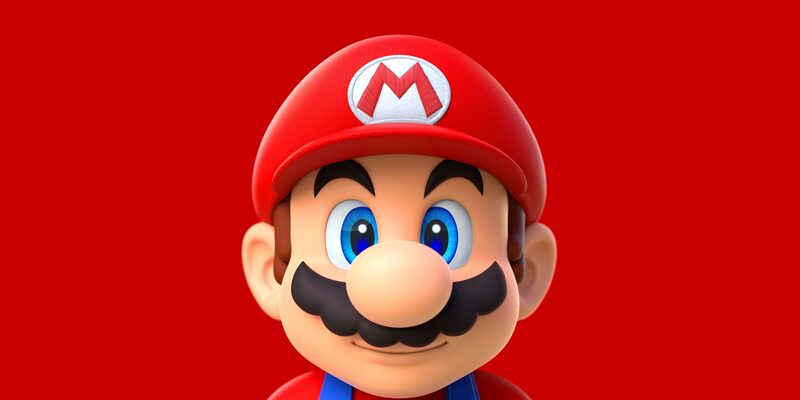 Creators of the game assure the sceptics through saying the game is all about multiplayer functionality and being able to race against friends or the public, though Mario fans still expect to get a offline playable mode for the money they are paying. Some have gone as far to say that by needing round the clock internet connection they may as well stay at home and play the existing Mario games on their Wii U. Let us know if you’ve downloaded Super Mario Run and if you are enjoying it! What do you think of the online connectivity?